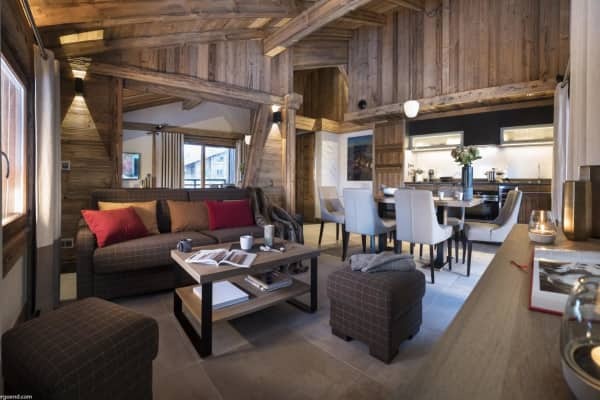 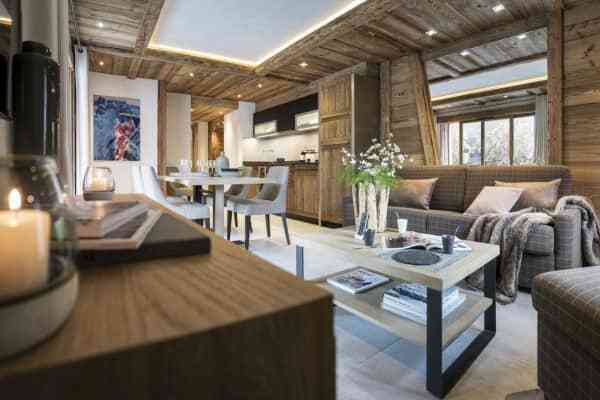 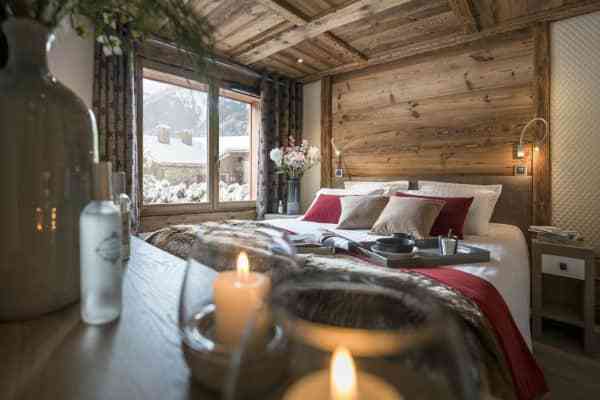 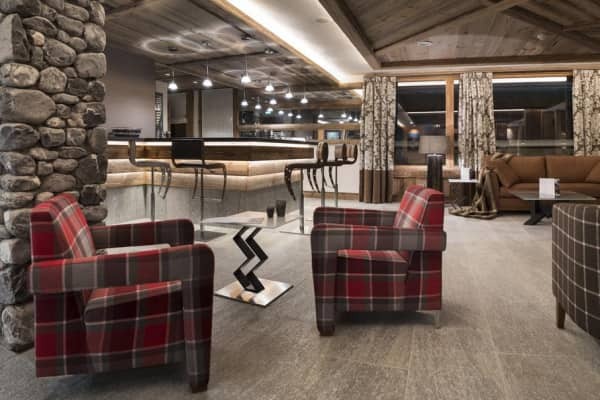 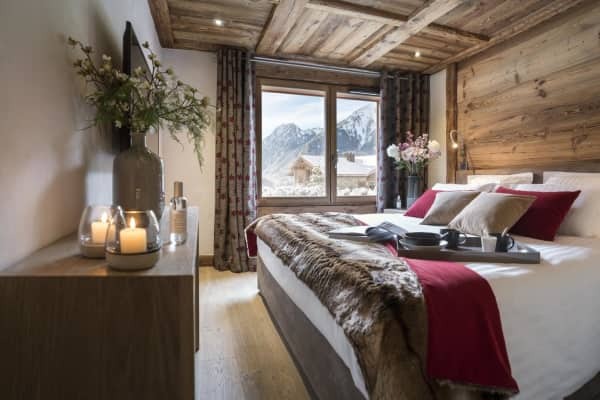 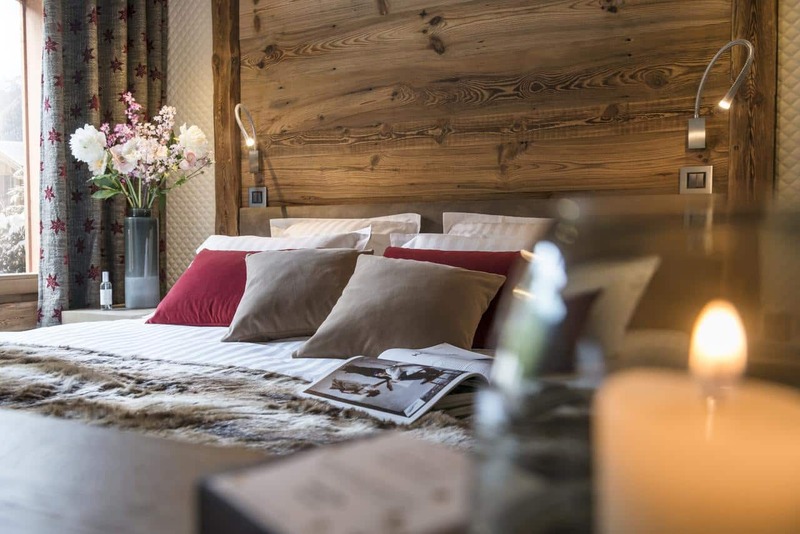 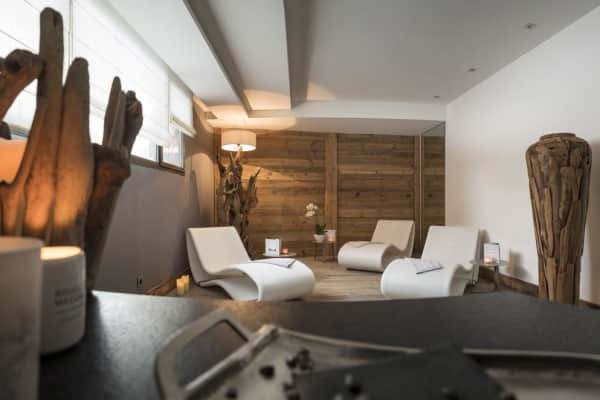 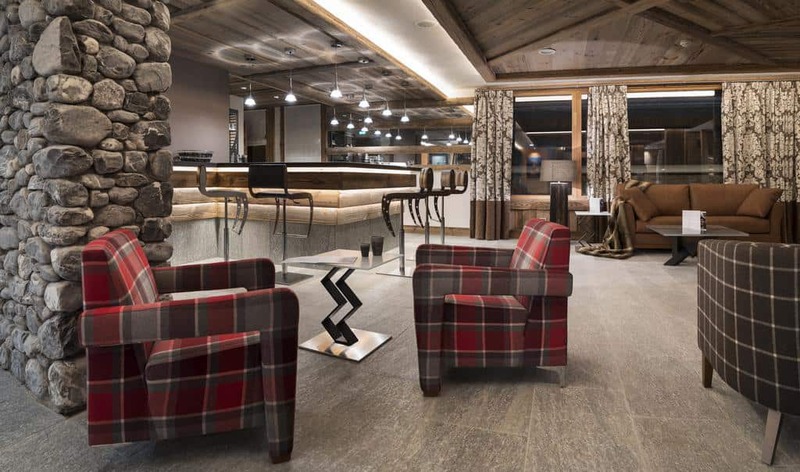 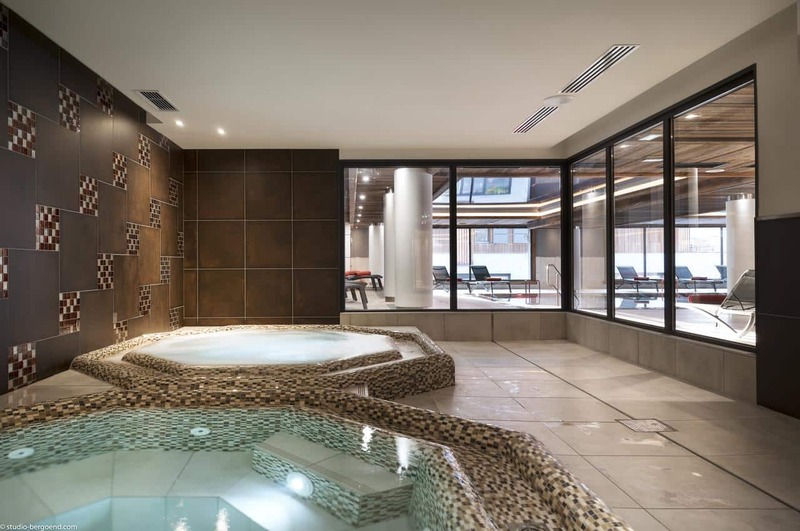 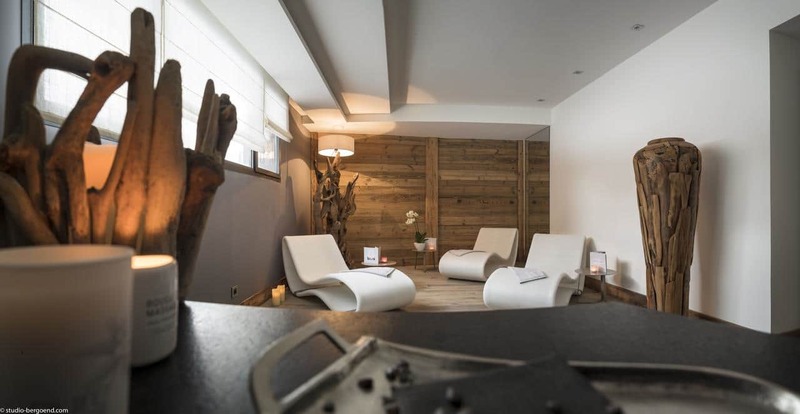 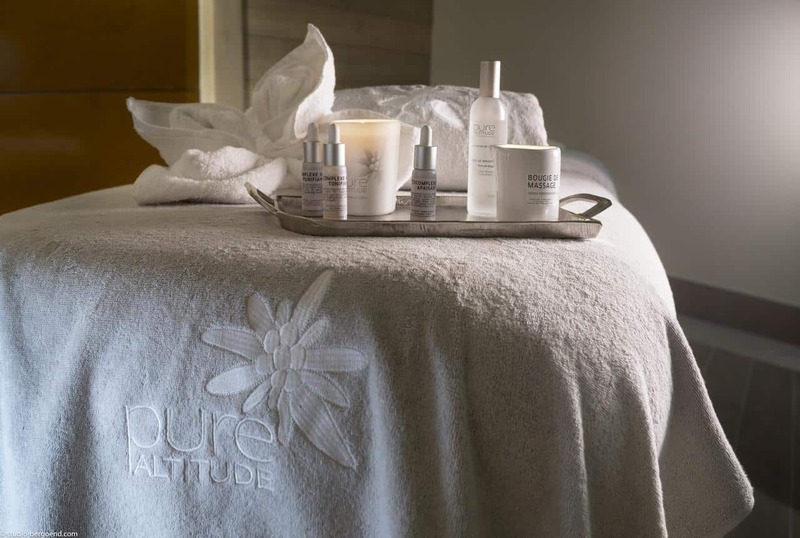 Beautiful furnishings and high quality interiors, a top of the range spa and fitness centre and proximity to everything you need- the chic Résidence Le Cristal de Jade is your little slice of five star luxury in Chamonix’s beautiful centre. 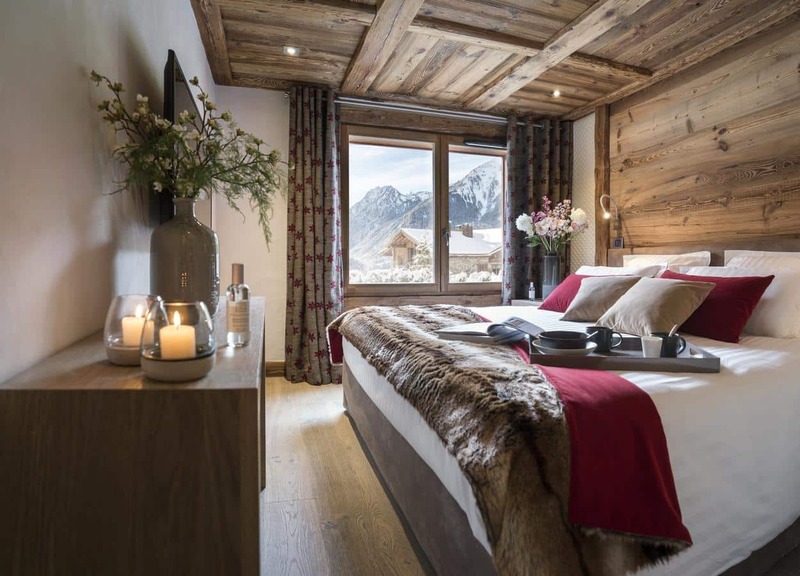 This recent development (opened in winter 2016) is comprised of three chalet-style buildings, one of which houses the reception, pool and spa. 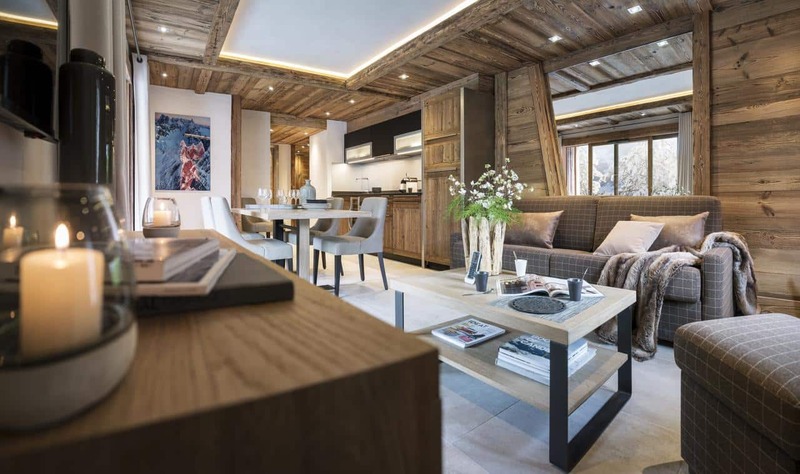 Within each building, you’ll also find bright and spacious apartments, each one boasting contemporary Alpine décor and modern amenities. 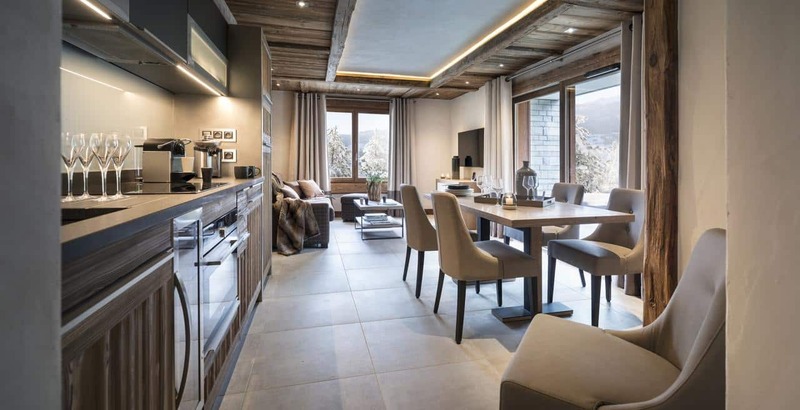 The kitchen makes self-catering a breeze, thanks to its everything-you-could-want features, which include a wine fridge and an espresso machine! 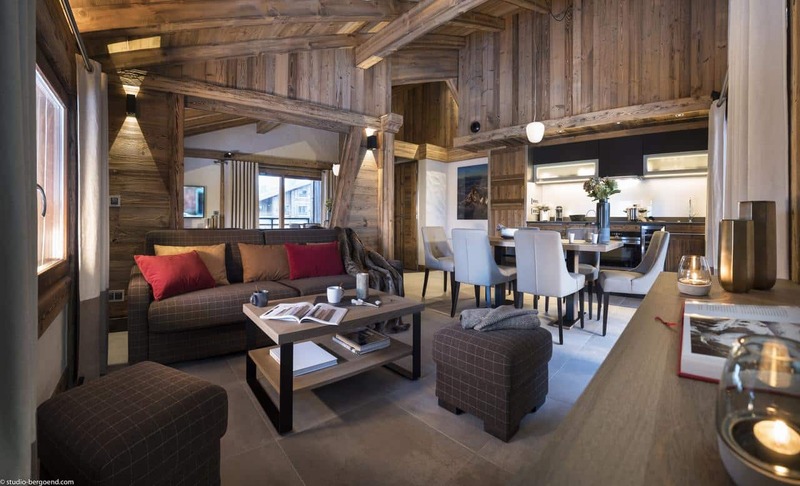 Add to that a balcony, spacious living room and comfortable bedrooms and you may never want to leave! 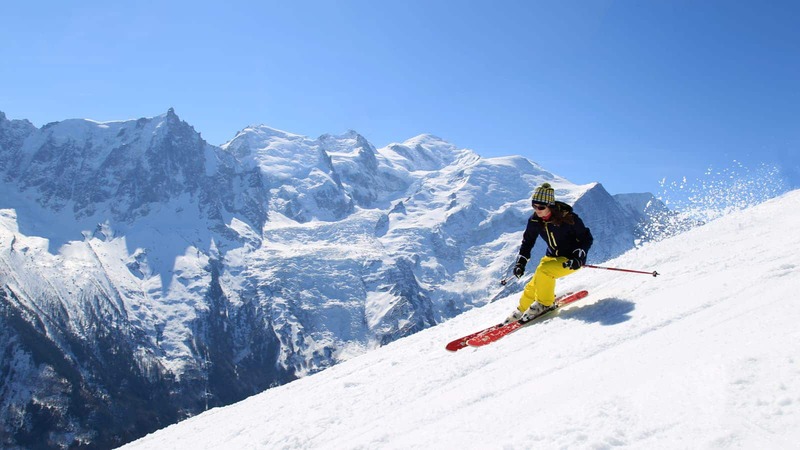 Although, if you do, you’ll be pleased to know that access to the snowy slopes is a cinch! 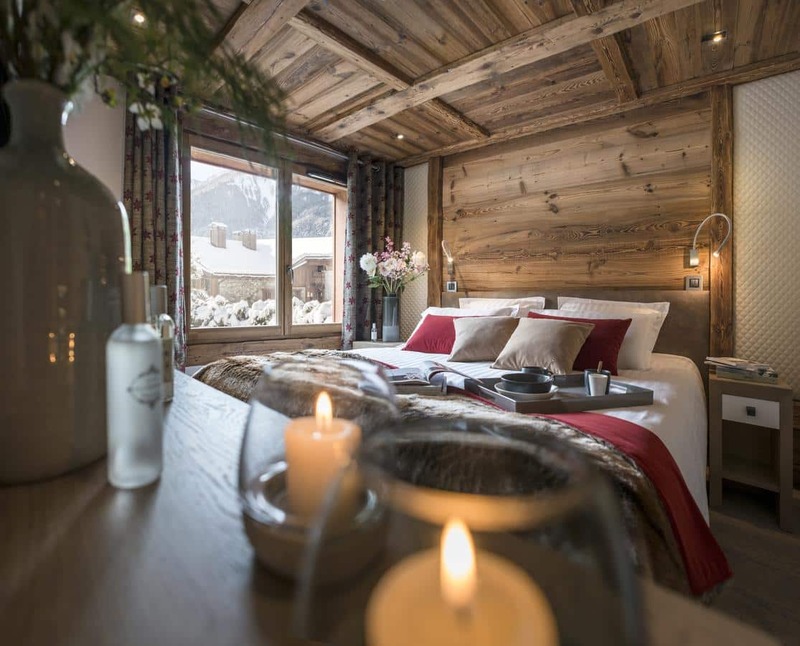 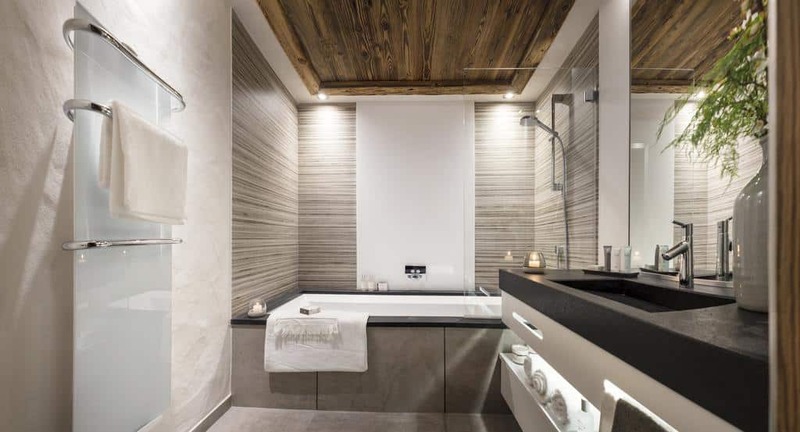 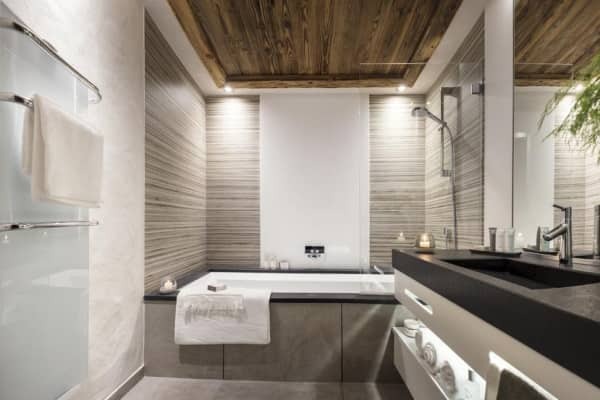 Those seeking a ski holiday with a healthy side of rest and relaxation will be happy to know that the residence’s spa area, which features a jacuzzi, steam room and sauna, as well as a large, heated pool, is ready and waiting to be enjoyed. 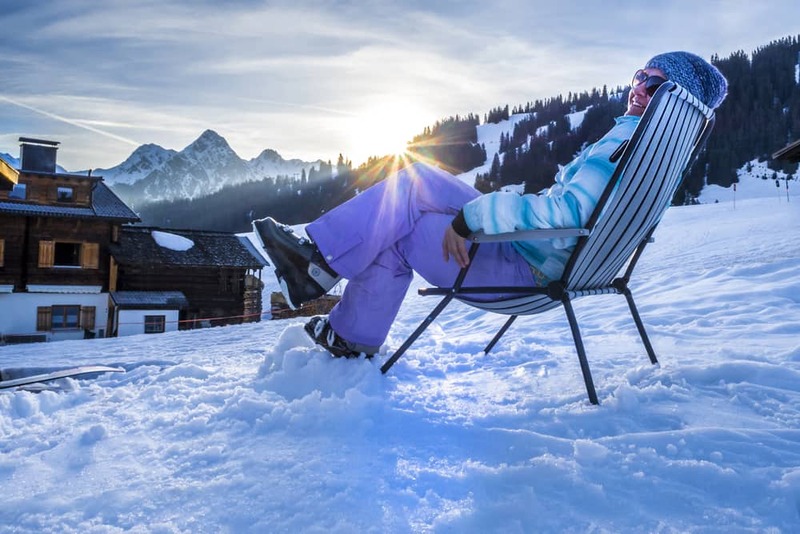 You can drop your children off with us while you go off and enjoy your time on the slopes. 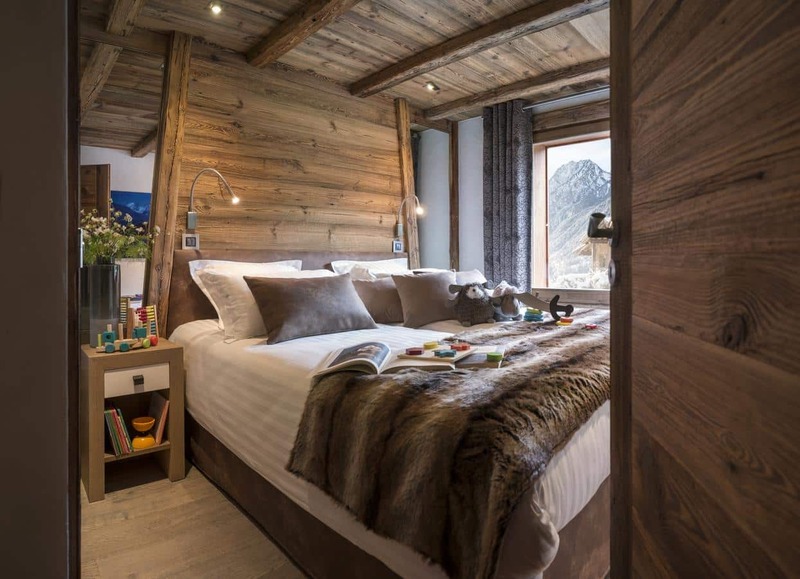 We accommodate children aged 3 years and over. 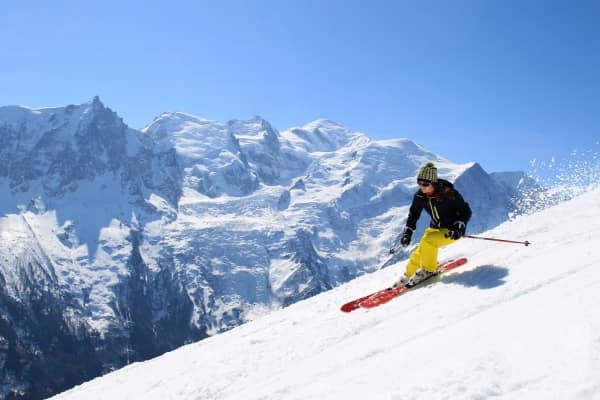 Your children will have some fun while learning how to ski! 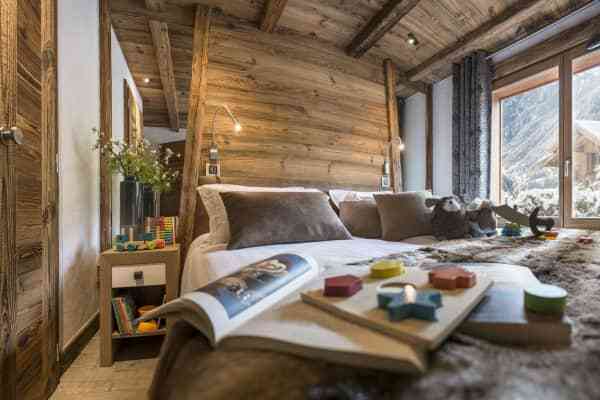 takes children aged 3-12 years. There are various options available to you depending on the age of your child all of which are listed on the website detailed below. Times and prices change from week to week due to high and low seasons and half term etc. 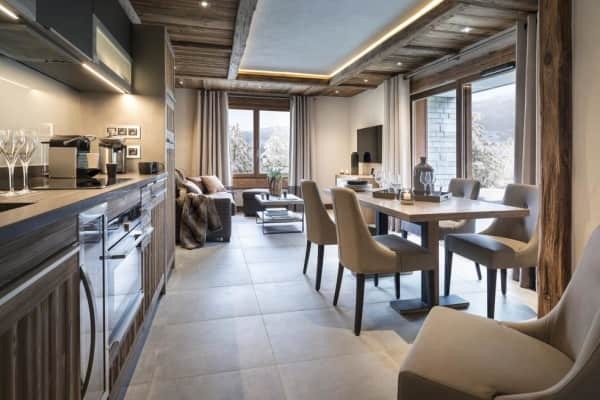 This high quality residence holds a prime position in the heart of the Mont Blanc Valley and is just under a two minute walk from restaurants, bars and shops.